At their sources, pleasant surprises and frustrations steam from a similar root: expectations. When you have expectations and they are exceeded, you are pleasantly surprised. The vice versa applies for frustration. 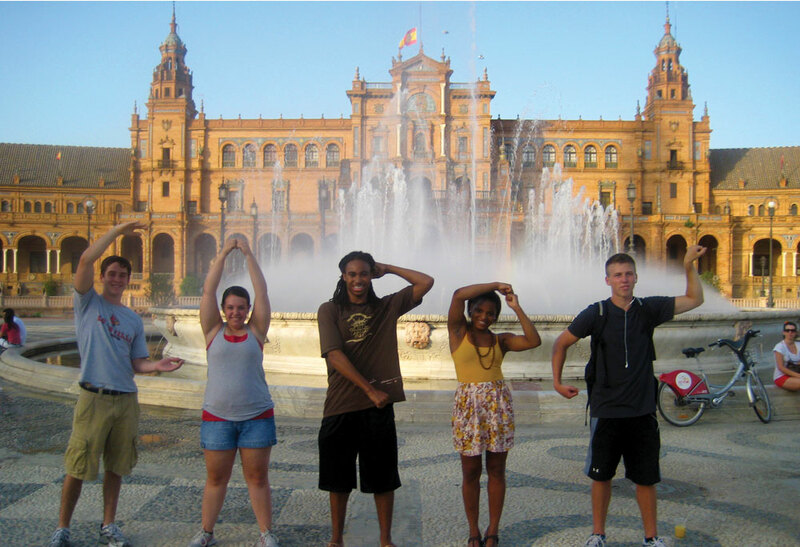 If you find yourself studying abroad, you may notice you start having expectations for certain cities or countries which results in one of two outcomes. This is a post about a city that left me pleasantly surprised, Istanbul. The worst part concerning my trip to Istanbul was it only lasted a weekend including the flights. Thus I can only speak from the taste of Istanbul I managed to get, but that taste was good! I mean this literally and figuratively. Istanbul will keep your taste buds begging for more long after your stomach starting crying for you to quit eating. Istanbul rightfully holds the crown as the meat capital of the world. Anywhere I found myself, I was never far from a sizzling chicken, lamb, or steak kebap. One night for dinner, my food was brought out in a flaming clay pot. The chef proceeded to cut open the top of the clay pot with a sword-like utensil and serve the meal. The level of exoticism in the serving procedure was an adequate indication for the tastefulness of the meal. At the end of my meal, most restaurants offered me tea. I could choose between the local Turkish tea or Green Apple tea. They are both excellent in my opinion, although the Turkish tea is a little harsher especially for novice tea consumers. As a general rule for visiting anywhere in Europe, Trip advisor is a great site to find local gems in the restaurant industry. Sending your taste buds on an adventure isn’t limited to restaurants. The local desserts need to find a way onto your tongue. Baklava is a must try. My personal favorite is Turkish delight. Try these delicacies for a pleasant surprise regardless of high expectations. Lastly, if you love cats or dogs, Istanbul offers a positive externality. The city is littered with cats and dogs and I don’t mean as pets as you may be accustom to. These animals are strays. Everybody in the city takes care of and feeds these animals. They are all tagged, vaccinated, and friendly. Istanbul takes better care of these animals than most cities do with their homeless. This type of spin on familiarity that provides uniqueness is what makes Istanbul special and why it tops the charts on my list of favorite cities. This entry was posted in Uncategorized by m0vanz01. Bookmark the permalink.